it’s quite convenient that you are at home in Finland, that way you don’t have such a long trip to me. 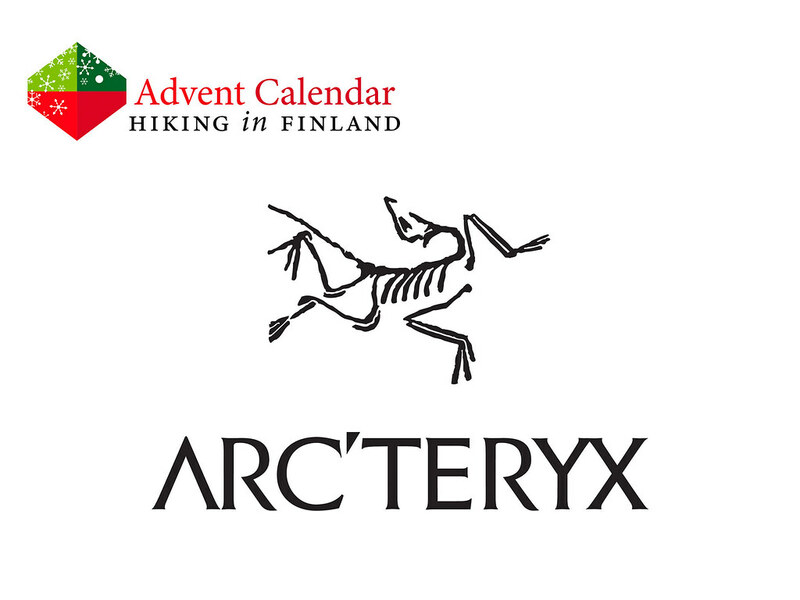 However, Arc’teryx is at home in North Vancouver in Canada - so almost on the other side of the globe from us, so I just hope you have time to pick up the present I ask you for still! It is well-known that they make some of the best outdoor garments and climbing gear that’s available - I love each piece of my Arc’teryx gear. Two years ago they launched their Down garments and I desire a Cerium LT Hoody this Christmas, it’d be perfect for my ultralight adventure next weekend. Made of high-quality Coreloft™ synthetic insulation in the hem, collar, sleeves & underarms and 850 fill goose down is in the torso and sleeves - this Down Composite Mapping strategically places Coreloft™ synthetic insulation in areas where moisture may buildup and down in areas for maximum warmth! It is a great jacket in cool and dry conditions or as a Midlayer, has a toasty hood and the best part is that it’s a mere 255 g heavy! Santa, this is the last gear gift I ask from you this year, so please leave one under the tree for me! Attention! This Door runs till Midnight of the 26th of December. Disclaimer: Read The Tips & Rules. 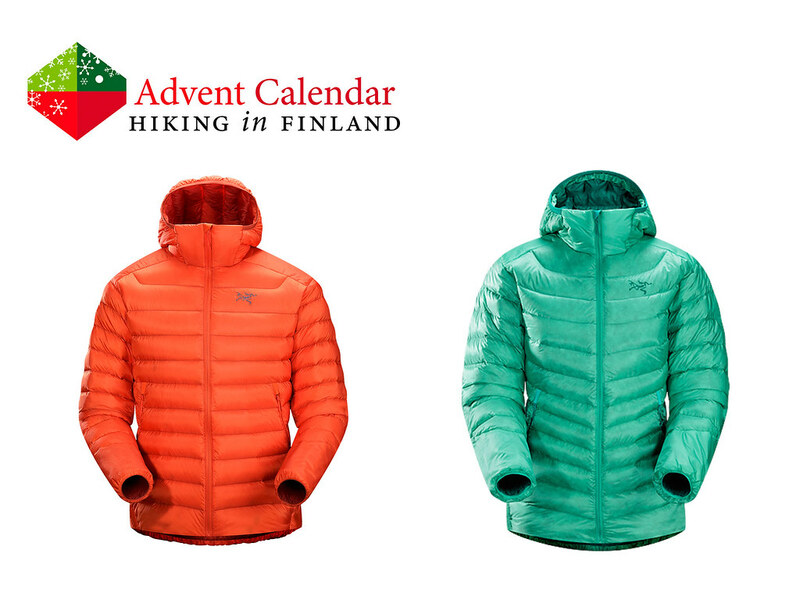 You can win _one_ Arc’teryx Cerium LT Hoody in your size and colour choice for Women _OR_ Men.